PABA invites you to join us in celebrating its 33rd Annual Gala. This year’s Gala will feature Justice Martin Jenkins, Judicial Appointments Secretary for the California Governor, as the Keynote Speaker. PABA also is honored to award Judge Holly J. Fujie of the Los Angeles Superior Court as PABA’s Distinguished Jurist, Aimee Contreras-Camua as PABA’s Trailblazer, and the owners of Genever in Historic Filipinotown–Roselma Samala, Christine Sumiller, and Patricia Perez–as PABA’s Community Spirit. Click on the button below and select “2019 Gala” under CATALOG. 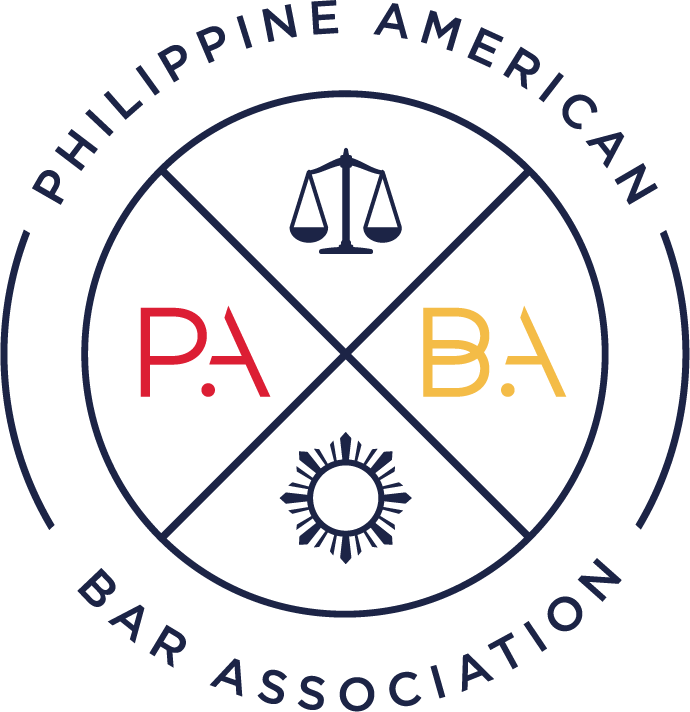 PABA is the oldest and largest local group of Filipino-American attorneys and has a reach of more than 600 people. PABA’s Gala is its premier annual event and hosts attorneys from top law firms, in-house counsel from Fortune 500 companies, solo practitioners, judges, politicians and various other legal professionals, as well as media and entertainment personalities. By attending or sponsoring the Gala, you will be providing important support to PABA’s mission of strengthening the legal community through mentoring and supporting aspiring attorneys, hosting social networking events, providing scholarships for law students, raising awareness regarding legal issues impacting the Filipino-American community, and offering continuing legal education and professional development programs. Click on the button below for sponsorship information.